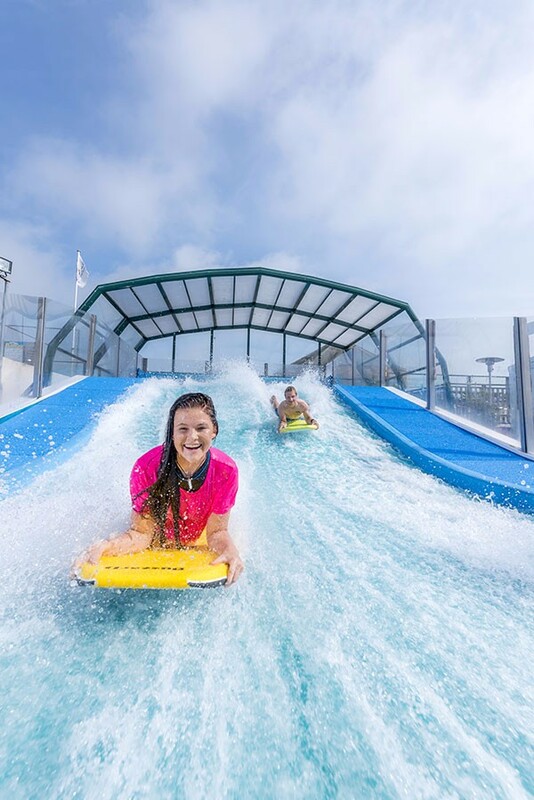 Golden Coast Holiday Park is the all action Park with lots going on all day and is the home to our exhilarating surfing simulator and all-weather Sports Complex. 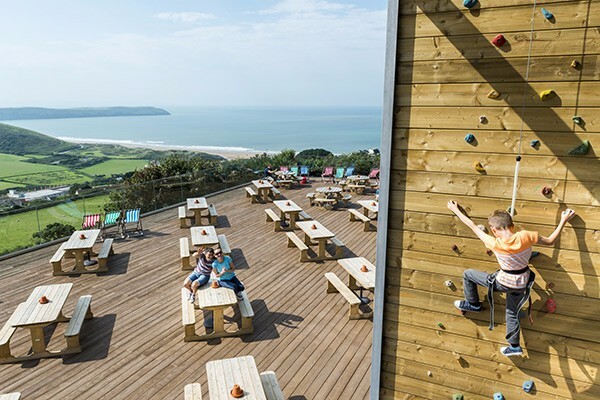 Woolacombe Bay Holiday Park is the premium seaside Park with the beach on its doorstep and spectacular sea views boasting a lively atmosphere and superb selection of activities and entertainment for all ages. 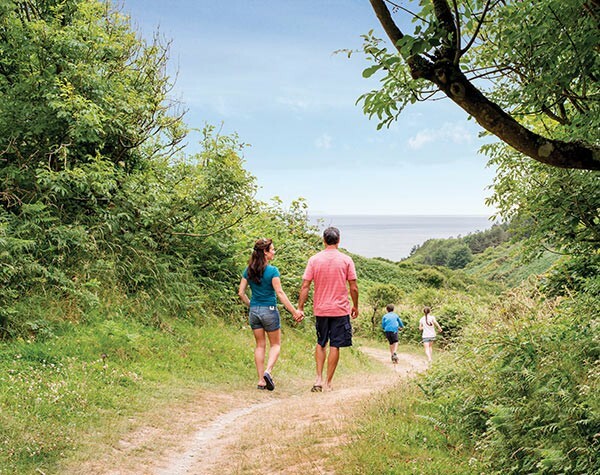 Twitchen House Holiday Park is hidden away in the trees with a historic Edwardian manor house and footpath to the sea. Those looking for a leisurely experience and quality family time will love Twitchen House. 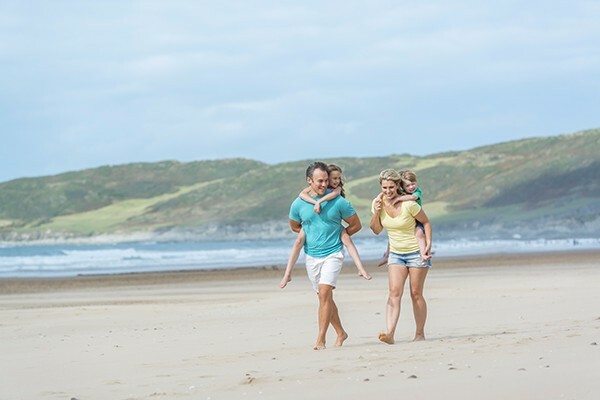 Easewell Farm Holiday Park is tucked away in the dunes and has a very peaceful and tranquil atmosphere. 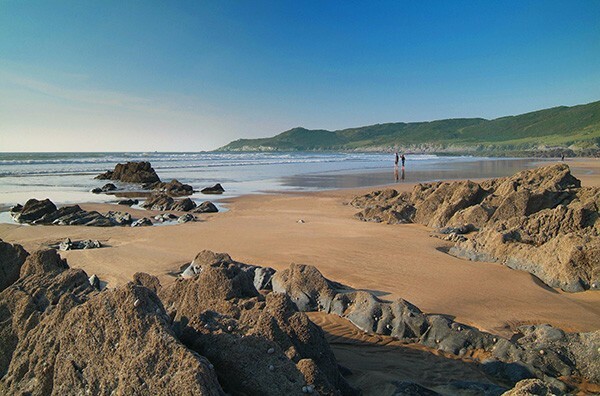 The Park offers a traditional campsite experience and direct access to the South West Coast Path.